We present an integrated domain decomposition and data partitioning approach for irregular bloc k-structured methods in scientific computing. We have demonstrated the method for an application related to Ocean modeling. Our approach gives better results than other methods that we have found in the literature. We have compared the domain decomposition part with the Berger-Rigoutsos point clustering algorithm and the partitioning part with a multilevel method used in Metis, a bin packing method, and an in verse space filling curve algorithm. The partitions produced with our approach give lower run times, i.e. higher parallel efficiency, for our application than all the other partitions we have tried. 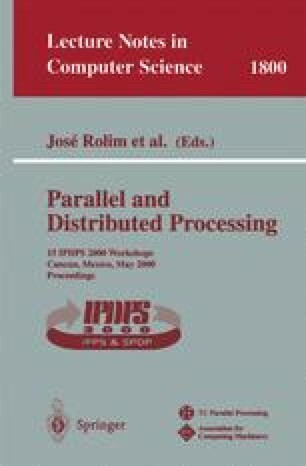 Moreover, the integrated approach gives a possibility to further improve the parallel efficiency compared to doing the decomposition and partitioning in two separate steps.